Hi friends ! this is Shahin Alam and welcome to my new HTML lesson How to Create Application Table By Html. 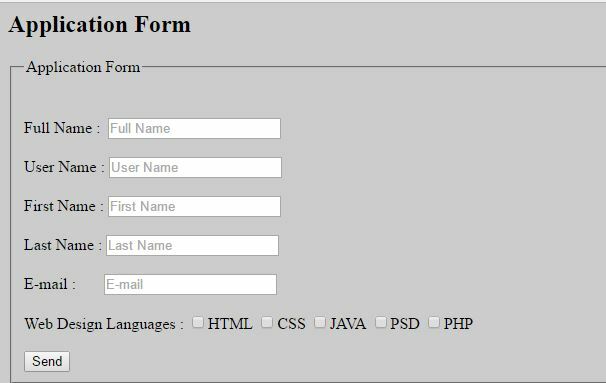 Now you can create your won application form in webpage. With this lesson you’ll learn how to do that. So friends, what are you waiting for ? Let’s start the lesson for which we are here. Here your codes bellow. Hope you all enjoy the lesson. Now practice it yourself. After you practice you can do it. Till my new lesson or post be well.